Expanding your knowledge of garage doors can really help you next time your system starts acting up. The following blog posts can provide you with really useful information that can help you maintain your overhead door and avoid all sorts of potential problems. 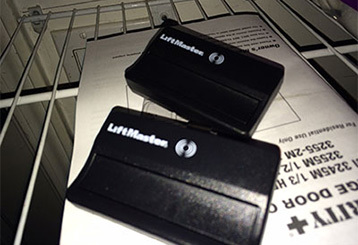 Garage door opener safety sensors can be veritable lifesavers, but when something goes wrong with them they can cause your door to reverse unexpectedly, and it wouldn't be safe to use the system until the issue is resolved.